but better than all that he used lots of his money on saving animals from zoos and other great animal causes. RIP sam simon you were awesome. 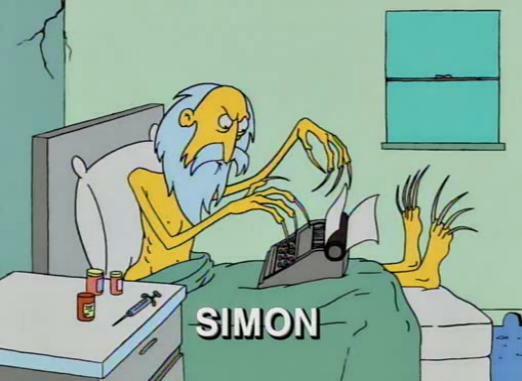 RIP Sam Simon. The man had a great career in comedy television. How can you not respect a guy that assembled the original writing room on The Simpsons? Not to mention his work on Taxi, Cheers, as well as his philanthropy.